I'm giving away a SIGNED paperback of Half-Bloods Rising! This is something I've never done and I'm excited to share it with you! 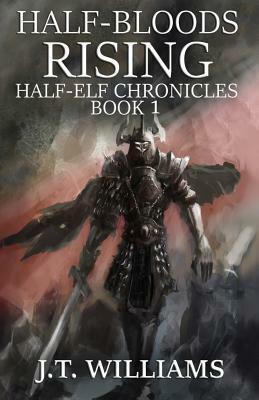 I just surpassed my 3000th sale of Half-Blood Rising! In celebration, I'm giving away a signed paperback copy through Goodreads! To enter, head to the link above! GOOD LUCK!